In researching the female LGBTQ MVPs in the 2018 midterm elections, it seemed like a no-brainer to utilize the Victory Fund as a vetted resource. The Victory Fund has has helped elect thousands of LGBTQ people to positions at all levels of government since its inception in 1991. These LGBTQ voices have made significant contributions to advancing equality for LGBTQ Americans – from passing non-discrimination laws to defeating amendments to ban marriage equality. They have a record for endorsing the candidates that move the progressive ball forward. A handful of examples include: Tammy Baldwin (first openly LGBTQ U.S. Senator elected – and she’s running again this year); Mayor Robert Garcia (first openly gay and Latino mayor of Long Beach); Washington State Supreme Court Justice Mary Yu (first LGBTQ woman of color on the state bench); and LGBTQ State Attorney Maura Healey (broke the glass ceiling in her race). The organization is currently helmed by President & CEO Annise Parker. If her name sounds familiar, it should. Parker served six years as a Houston City Council member, six years as City Controller and six years as Mayor of the city. 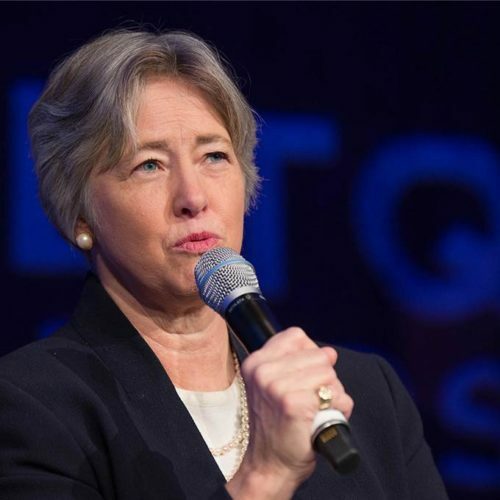 She is one of only two women to have been elected mayor, and is the only person in Houston history to have held the offices of council member, controller and mayor. 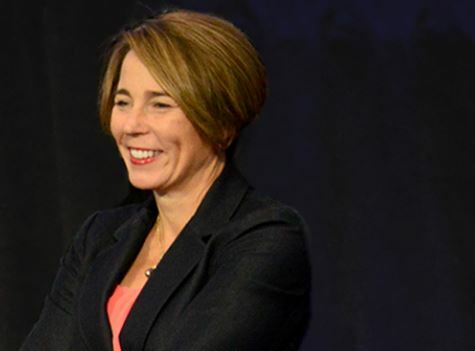 She was also the first openly LGBTQ mayor of a major American city. 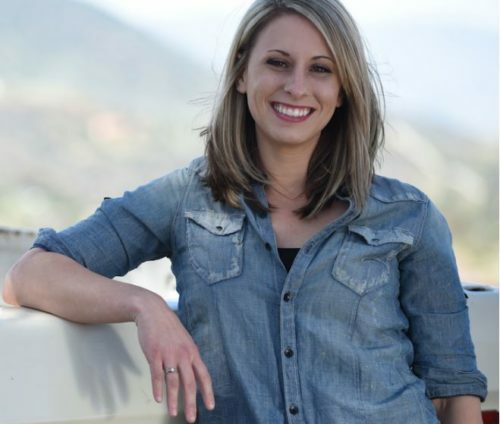 Jumping ahead to the 2018 midterm elections, it’s valuable to take into consideration what the experts anticipate to be their game-changing roster of LGBTQ female candidates (in alphabetical order). 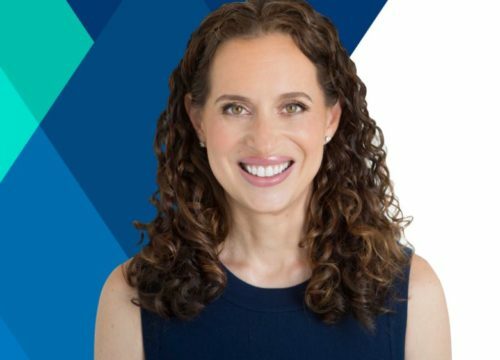 Lauren Baer will be one of the first openly LGBTQ members of Congress from Florida. 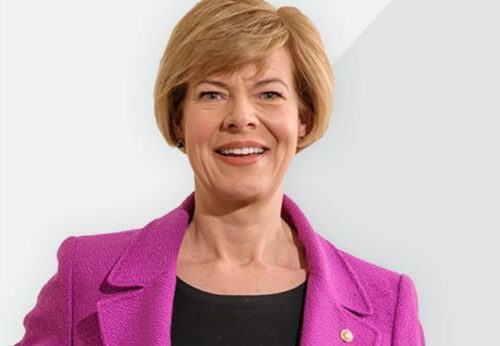 Tammy Baldwin is the first and only openly LGBTQ member of the Senate. 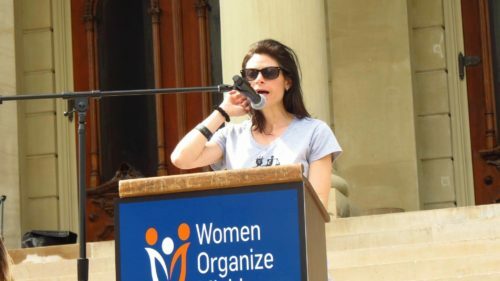 She is running for re-election in Wisconsin. 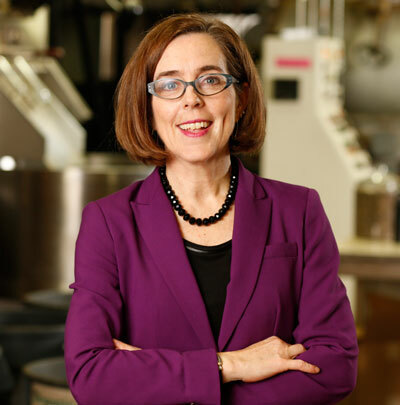 Kate Brown is the first and only openly LGBTQ governor in the U.S. for the state of Oregon. 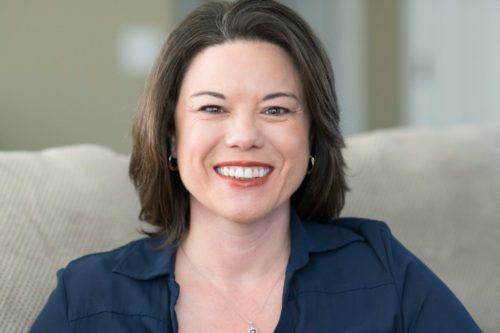 Angie Craig will be the first openly LGBTQ person elected to the U.S. House of Representatives from Minnesota. 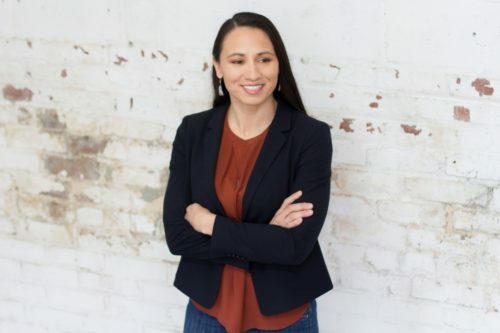 Sharice Davids will be the first openly LGBTQ member of Congress from Kansas and the first female Native American elected to Congress. 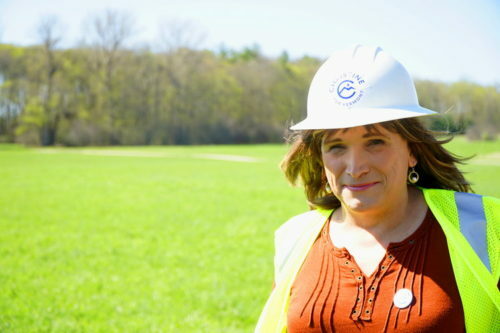 Christine Hallquist will be the first openly trans Governor in the U.S.
Maura Healey is the first openly LGBTQ attorney general in the U.S.
Katie Hill would be the youngest LGBTQ woman elected to the U.S. House of Representatives. 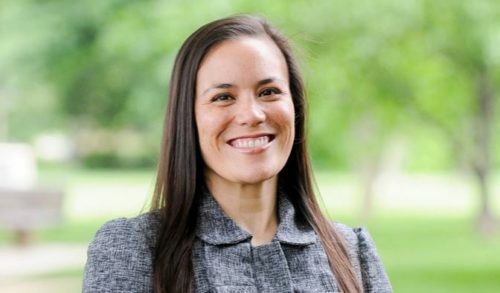 Dana Nessel will be only the second openly LGBTQ attorney general in the U.S.
Gina Ortiz Jones will be the first openly LGBTQ person elected to Congress from Texas. 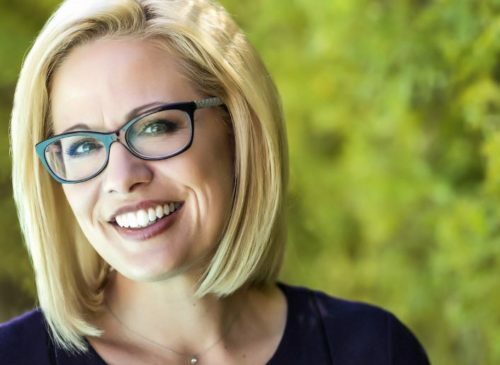 Kyrsten Sinema will become the first openly bisexual member of the U.S. Senate. 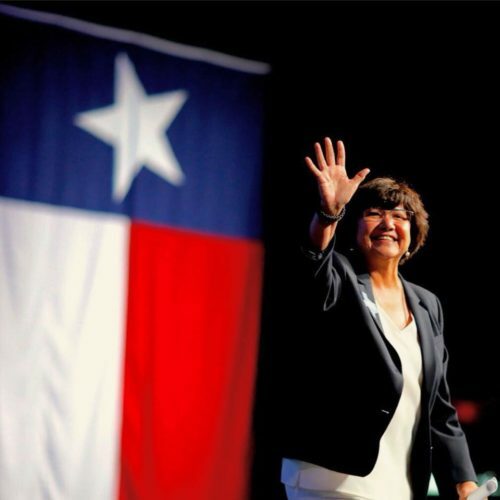 Lupe Valdez will be the first openly LGBTQ Governor of Texas. Some might say the road to equity and equality for American LGBTQ females will run through the aforementioned women in 2018.